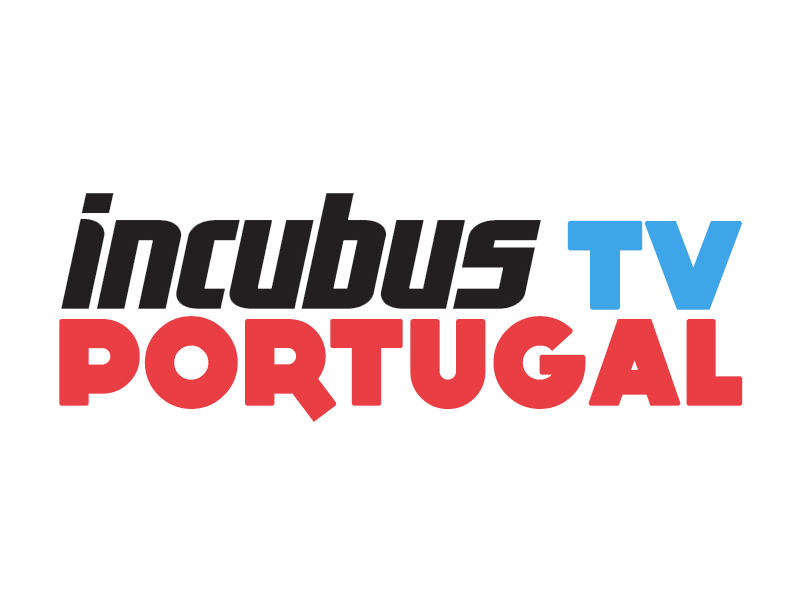 Os Incubus na sua newsletter oficial, escrita por Brandon Boyd, deram aos fãs a notícia, que já muito se especulava... ao fim de 17 de existencia, os Incubus vão lançar o seu primeiro "Greatest Hits"! Brandon Boyd diz que "Neste momento estamos a reunir ideias, a limpar o pó às engrenagens e a reunir-nos em Los Angeles este mês para criarmos e compilarmos aquela que será a nossa nova oferenda ao mundo dos downloads ilegais". 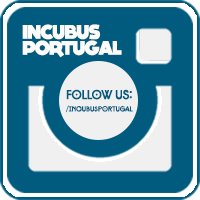 Mas com isto, não quer dizer que o fim dos Incubus se aproxima, como é o resultado de muitas bandas após lançarem o seu "Greatest Hits". É que segundo Boyd, a banda pode dar o início a uma nova era, e o melhor ainda está por vir. O "Greatest Hits" tem previsões de sair, na Primavera de 2009 e vai incluir alguns temas inéditos neste álbum que vão ser gravados em Los Angeles, provavelmente com Brandon O'Brien, produtor de ACLOTM e do Light Grenades. "It looks as if the Greatest Hits will have a few new tracks on it and that it will be ready to steal around Spring of 2009! So in the interim, have a wonderful Holiday season! Remember that it's the thought that counts and not how much you spend. Hugs are better than drugs and they're cheaper! Making love is far healthier than waging war, and it's certainly more fun. Anyone who claims to have all the answers is most deserving of skeptical inquiry. Give a man a fish and you feed him for a day, but teach a man to fish and you feed him for a lifetime. Unless that fish is contaminated with Mercury. Then you just screwed that guy. Change your underwear at least twice a week, chew your food thoroughly, wipe front to back, measure twice and cut once, leaves of three, let 'em be! Leave of four... you get the idea. Lastly, a warm and sincere thank you to all of you who have been onboard with us for so long. Sharing our music with you has been a privileged occasion! And I thank all of you on behalf of this band. Here's to another year of art, music, travel and discovery. All our love. Take care of yourselves and each other out there. oh sim estamos à espera...da minha parte sem downloads ilegais para variar...uma mensagem ao bom estilo do Brandon ...sweeet!! "Change your underwear at least twice a week", partiu tudo xD.